Twenty five years ago, driving around town in my Ford Econline I never dreamed that I would be able to have a personal phone let alone one that connected to my car, especially via a connection that didn’t require a wire! But hey times are changing, and the car industry more than any other need to make sure tghey are ahead of the game when it comes to tech. People don’t just want a car anymore, they want a mobile media lounge. My sun is now old enough to drive and thinking of buying a car, when I asked him what his priorities are they weren’t the cars power, ore the cars speed, but the most important thing to him was that the car had bluetooth connectivity so he could play music straight from his smart phone. I must admit, whilst back in the day I was concerned by power and speed etc, I do think things have changed for the better. I rest safer knowing that the youth of today, by and large, want a car that is comfortable and in sync as it were, rather than fast. Though of course a new danger arises as a result of this tech in that it can obviously cause some distraction. Even me, I have been known to sit at a green light, annoying everyone behind me because my phone isn’t connecting and I thought I could resolve the issue in the time it the red lights to turn green. 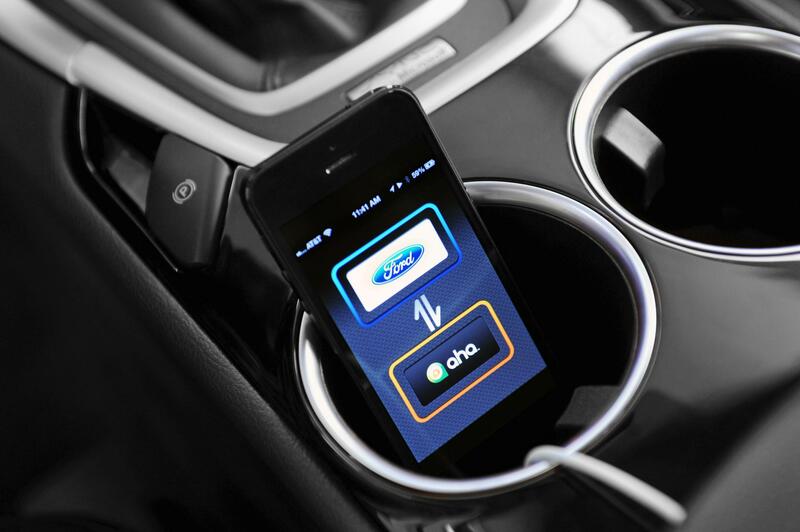 Now Ford are taking it that extra bit further, with there new Meople Connector app which will allow drivers to stay up to date with their social media pages whilst they are driving. Now I know what you’re thinking, it was my first thought to: how many crashes will Katie Hopkins Twitter feed be responsible for!!! On the face of it it could seem dangerous, picturing people staring at rogue status’ whilst their eyes should be on the traffic, or seeing your ex is now in a relationship as you plough through a fence into a field full of sheep. But of course the people at Ford will have considered that also, and have in turn came up with a pretty clever piece of software. Basically if you have the app you will be able to use voice control to listen to messages from social media sites. Okay so that sounds a little bit safer. Well I’m pretty excited about the news and am pleased I have stuck woith ford over the years, I hope it will be compatible with my Ford C-Max. 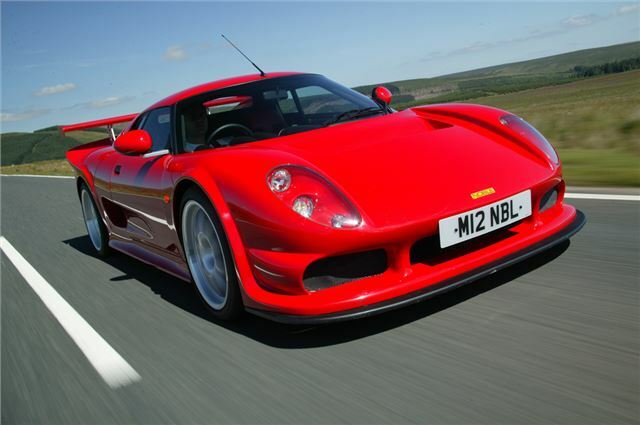 The Noble M12 is the CarResearch car of the week. The Noble M12 is a very hard car to come by, they were only produced in the year 2000, so you will have to hold out for a second hand Noble M12 if you are desperate for one. They have there place both on the roads and the track, and they look absolutely fantastic. If you find any good Noble M12 deals on a used Car Site out there please get in touch!